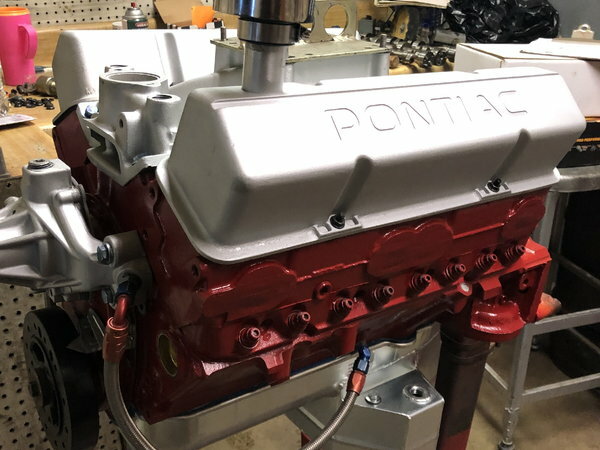 Fresh ready to go 422 steel block engine, professionally built for UMP street Stock, Sportsman or other steel block classes requiring steel block and heads. 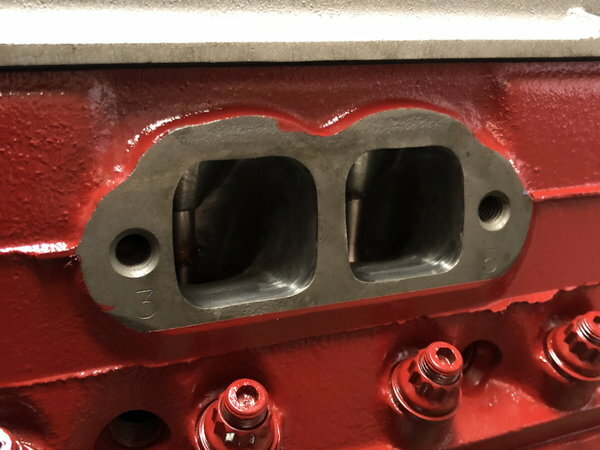 Ross/Howards forged flat top pistons(new) with plasma moly rings. New 4340 steel crank, new EnginePro 6.0 H beam rods. 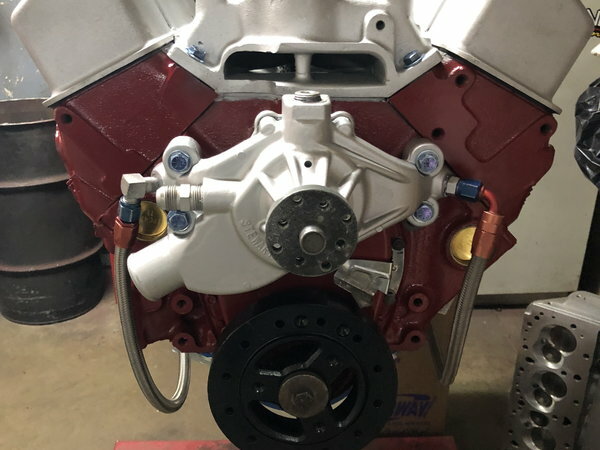 New Howards Racing Cams cam and high rev lifters . 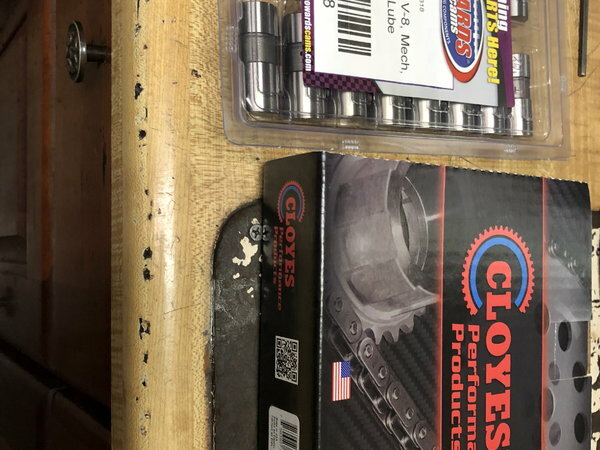 Cloyees hex adjust timing set, Champ pan for metric cars or limited set back rules. 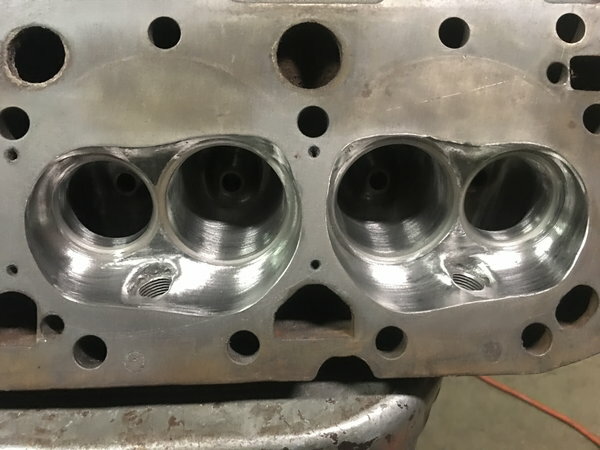 RHS fully ported cylinder heads with stainless 2.05-1.6 valves. Roller rockers. 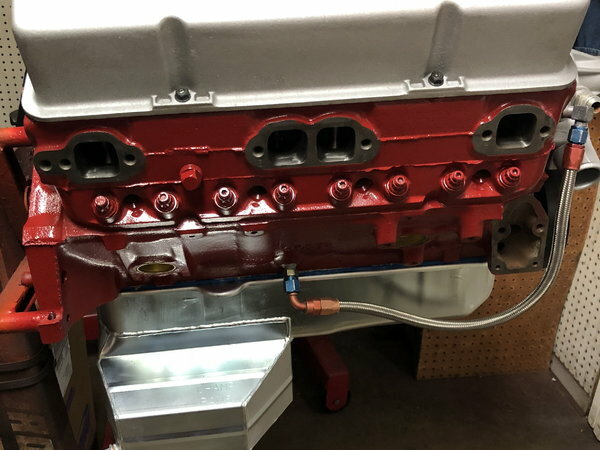 Block is Chevy block with billet steel main caps installed. 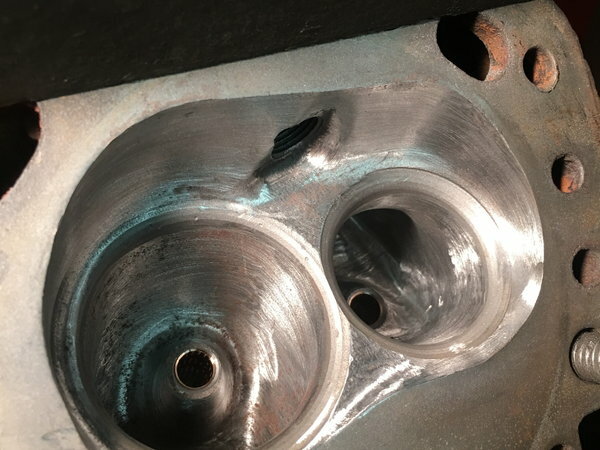 square decked with BHJ fixtures, fresh bore and hone with zero laps. Engine is complete minus distributor and carb. will accept credit card but buyer will pay the fees and charges must clear before engine can leave or ship out.